Take a look at some of our Advice pages to help and guide your thoughts on home improvement work. Finding a good bathroom specialist could be one of the most important moves in your home improvement plans. Builders cover a wide remit so it's important to have your plans for what is required well developed before the builder arrives at the door. That's not to say the builder can't help you develop up your plans for you from an initial brief, but you still need to be clear exactly what you are looking for as an end result. Some thoughts on what to consider when contracting a plumber. Bringing in a Roofer early can save a fortune, avoiding subsequent damage to your house and contents. 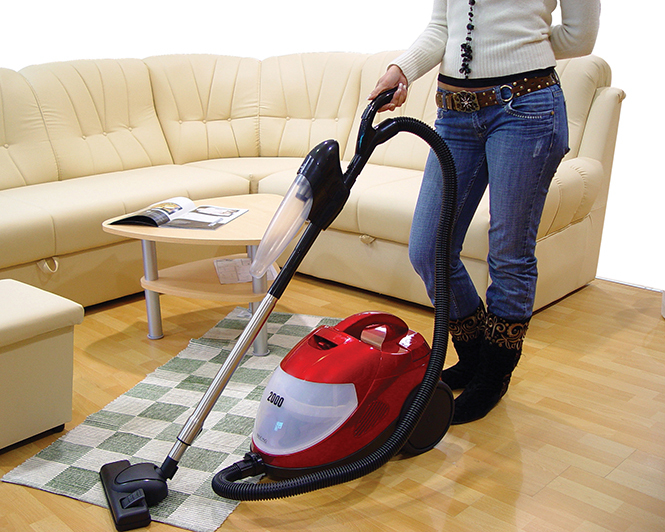 Appointing a cleaner to regularly clean your house can be quite a task. We run through some of the cleaner tasks you need to think about before going out to look. Here are a few tips when dealing with kitchen specialists. Some tips and advice when thinking about home improvements. Your driveway is an important part of your property because it gives guests and neighbours a first impression of your home. Your garden is your statement to visitors of how you care generally about your home and you as a person, and at different times in the year your garden requires different work. Flooring Specialists tend to get more work for kitchen flooring than any other room in the house. If you don't find what you're looking on our site in terms of particular specialists then you may find under this category. Tree surgeons are needed for those garden tidy ups where tree felling and removal is involved. Locksmiths in our opinion are key in the whole home improvement area. Here we look at some advice if you need to bring a painter or decorator in to your home for home improvements. Plasterer v Renderer: the difference? Carpenters are basically wood workers, but wood workers with impressive skills. Ever watched one at work? Security is paramount for your home. A handyman may just what you need for all those small jobs around the house that just never seem to get done.